PM us for RX8 club discounted pricing! bump for new oil cooler product! I have modified banjo bolts for oil sensors. 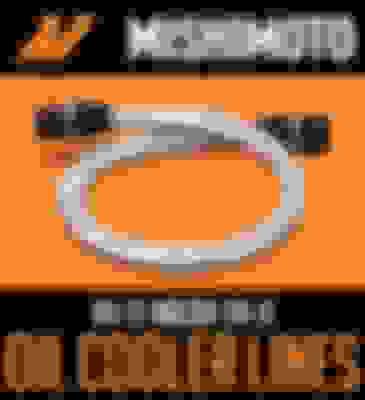 I looks like this product has banjo bolts. 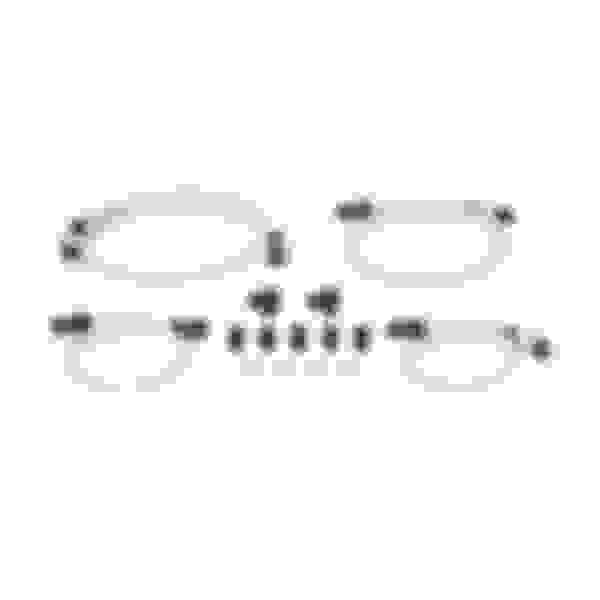 Will stock banjo bolts work with this product so I can continue to use my modified banjo bolts? 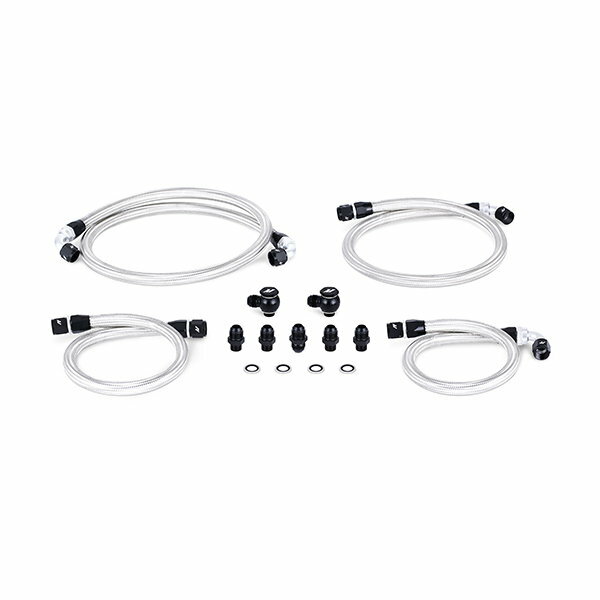 how about some performance oil coolers for the series I twin set up to come with the lines? Why? Our stock oil coolers work great. Just to be clear our upgraded oil cooler kit will fit S1 RX-8's. 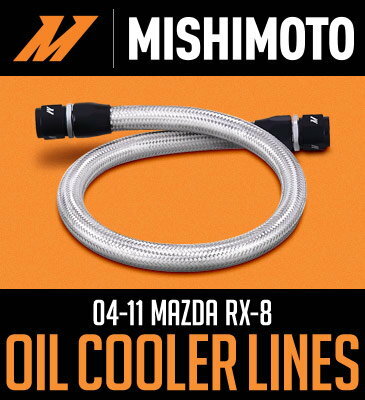 Has anyone installed a mishimoto oil cooler lines on a 2004 mazda rx8? Having trouble figuring out which lines go where. So do these still work as a quick disconnect at the hardlines?